We are honored to be one of the Award of Excellence winners in the 2015 Fall Parade of Homes! Brady Smith (middle) accepts an Award of Excellence in the Single Family Home Category of the 2015 Fall Parade of Homes.  Each year, the Home Builders Association of the Sioux Empire (HBASE) hosts a Parade of Homes in the spring and fall. This event is a tour that showcases the many newly constructed homes in the Sioux Falls region. This is a free event for the public to attend, with the exception of the Featured Homes which includes a $5 donation to the Sioux Empire Home Builders Care Foundation. The great thing about this event is that it include homes in all price ranges located throughout the Sioux Empire. This year, the 2015 Fall Parade of Homes event ran from September 12-14 & 19-21. 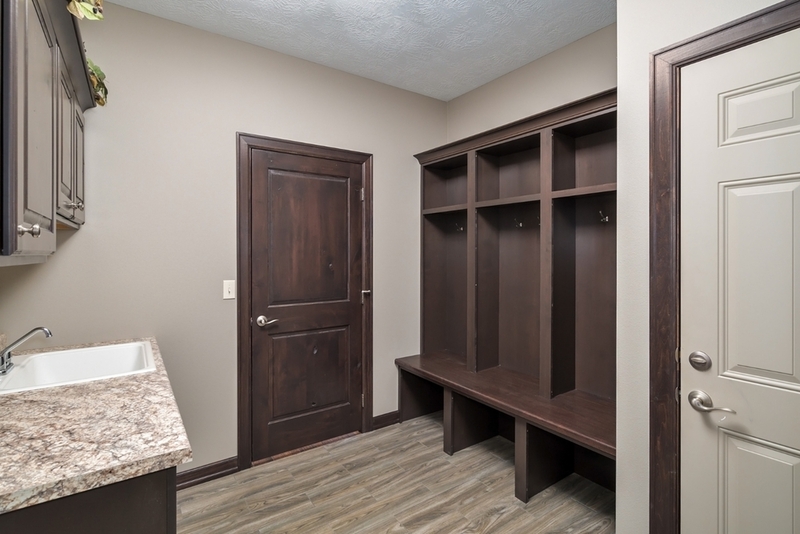 Our home, located at 2239 E. Stone Pointe Circle in Sioux Falls, was one of 59 new homes in the competition. These homes were all located in Sioux Falls, Harrisburg, Brandon, Crooks, Valley Springs, Madison, and Tea. During the event, judges considered numerous aspects of each home, such as curb appeal, floor plan, kitchen design, and use of lighting. Additional home features were also considered, including decorating, energy efficiency, marketing techniques, and workmanship. In the Single Family Home Category, we were given the Award of Excellence for the $305,000-$350,000 price range. We're honored to receive this Award of Excellence! 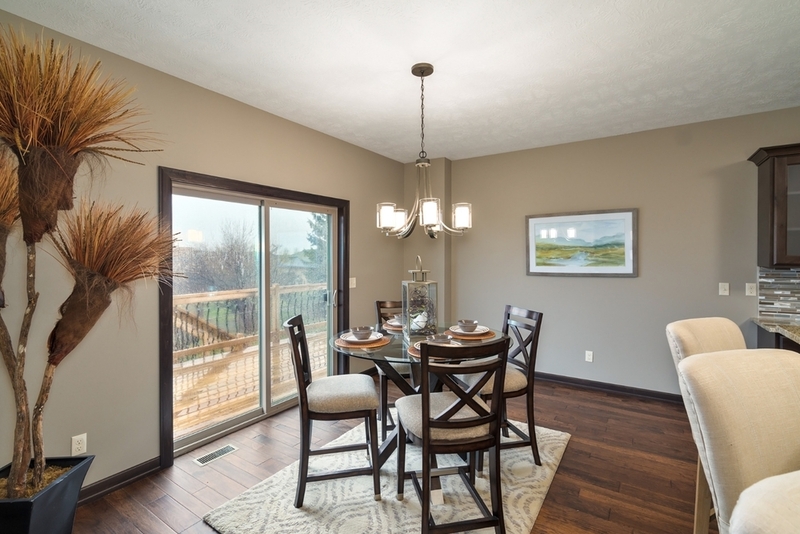 It inspires us to continue to build homes in the Sioux Falls area that are of the highest quality standards. A huge thank you to everyone who has helped us get to where we are today! Click here to view the full gallery for our Award of Excellence home.